What’s this?!?! AN UPDATE?! 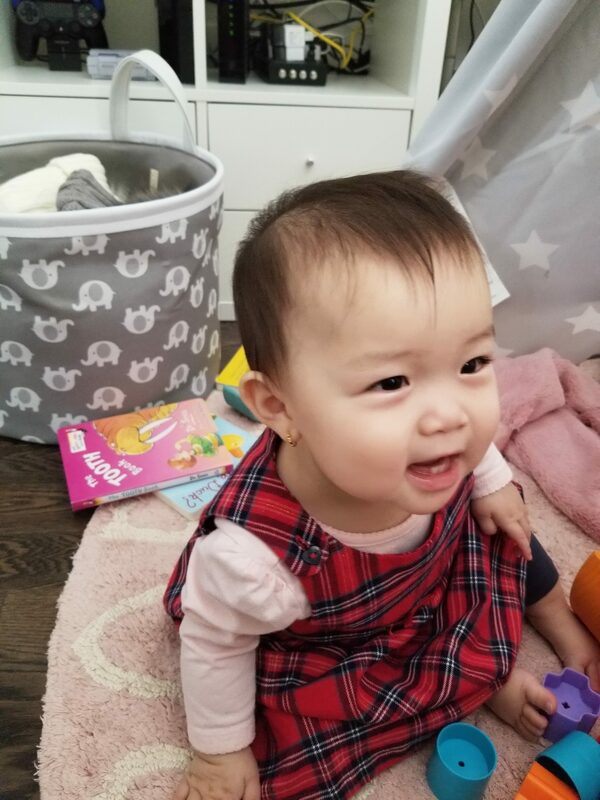 After she turned 1 month I stopped doing her monthly update, but thought I should resume what I’ve been doing with her for Montessori Learning! Full disclosure: I try to do this with her everyday, but the truth is. I just can’t… so for those moms that does this everyday (#goalssss) For those that does this everyday…your child should be very advance! 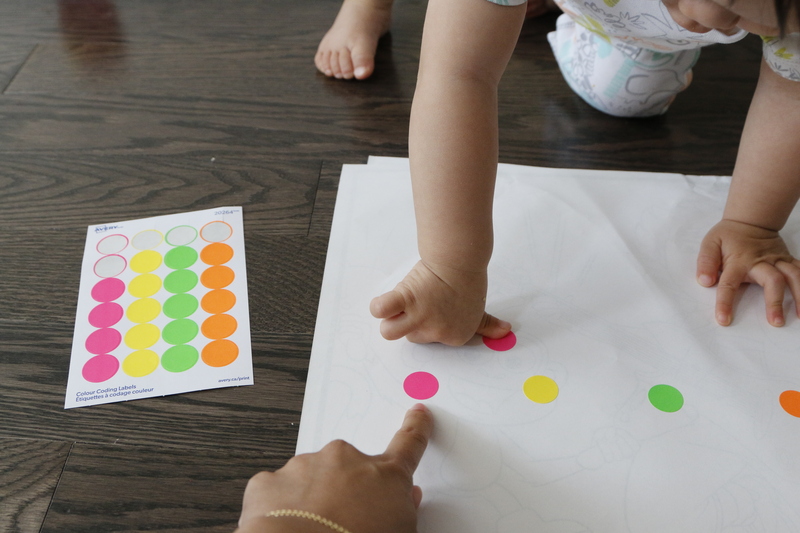 My daughter can do them, but not very consistent – probably because I don’t do this with her everyday. 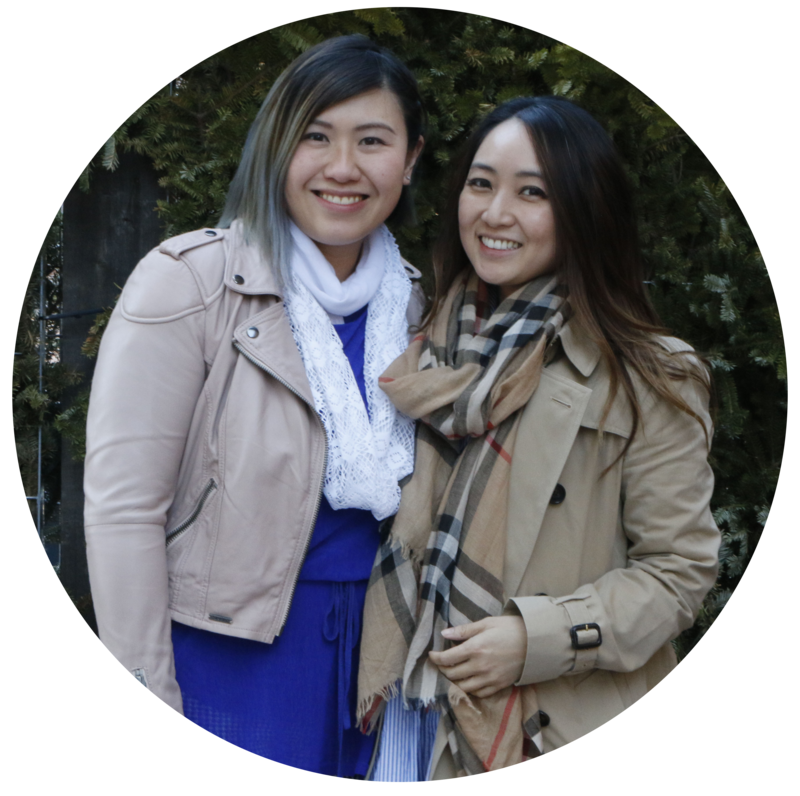 But hey, we all got lives…. right? I will be writing a detail post of the following but for now, there’s a list of all the things I’ve been doing with her. 1. 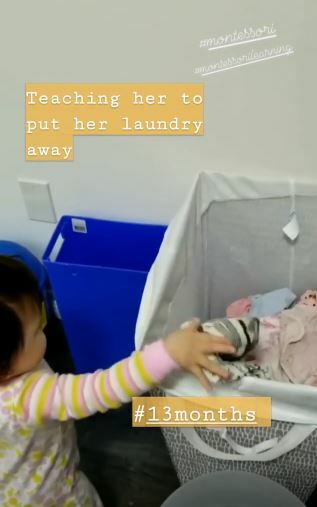 Putting things away – putting dirty clothes into basket. 4. Threading – If you remember my post from 6 months, I started, but failed miserably. 5. 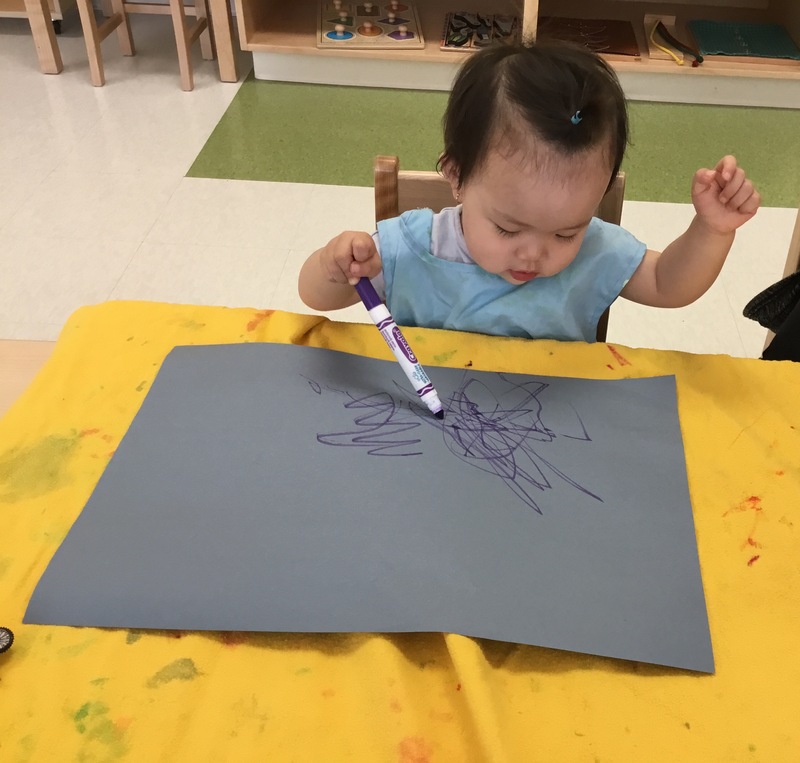 Colouring – I gave a crayon for her to hold around 11 months and at 12 months, she finally started to color with it! 6. 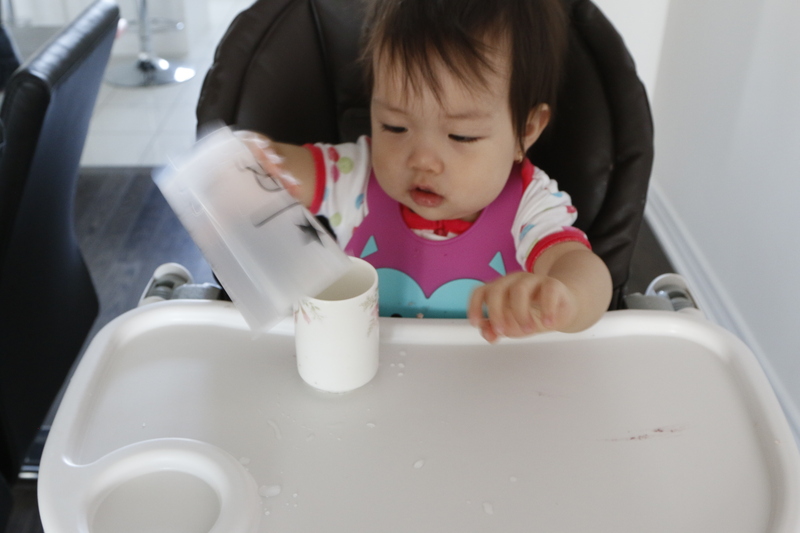 Learning to Pour – it’s messy so make sure you use a bib to catch all the water! 7. 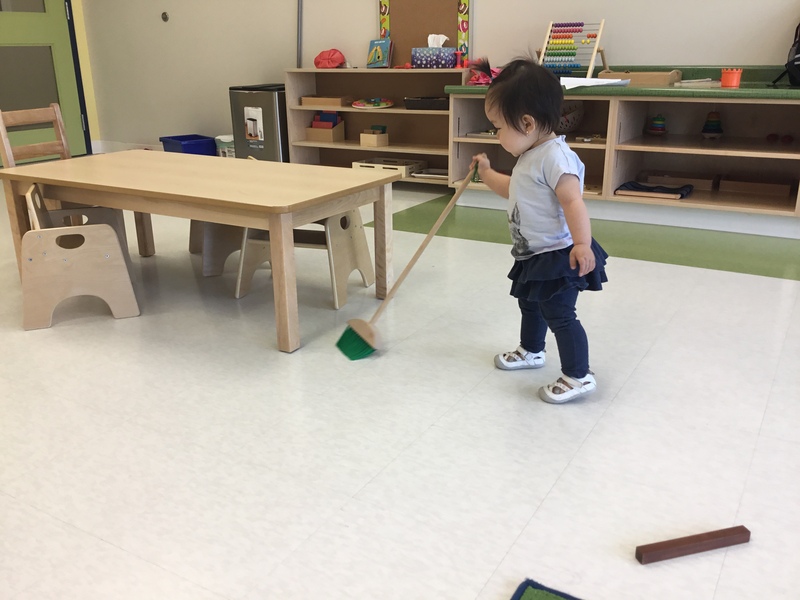 Sweeping the floor – she actually learned this from school or maybe she watched me vacuum and sweep every damn day because of the open house! 8. Peeling the Banana – she LOVES this, because she get to eat it after. I get her to peel the banana and put the banan peels in the bowl. 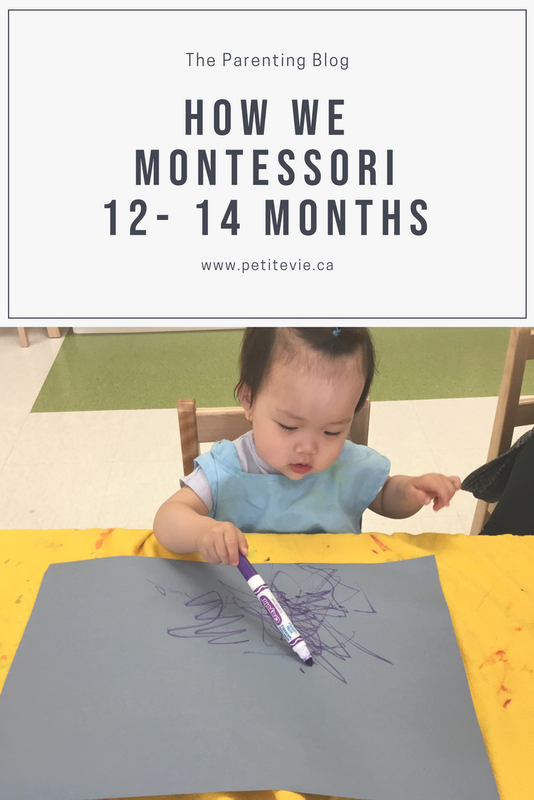 There’s so much you can do with your child at 12 months to 14 months! Keep in mind that a lot of this takes patience and time. 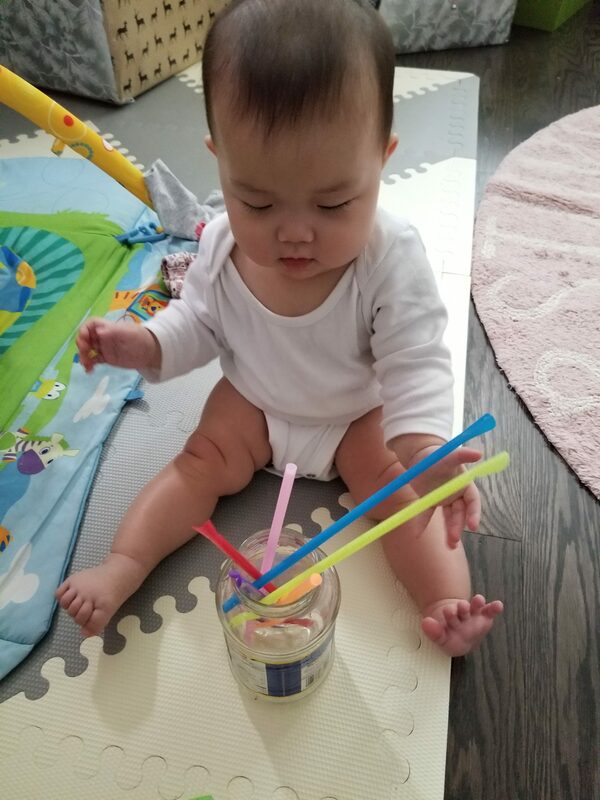 She didn’t pick any of these up until after a couple of tries, some of them took her months!!! So my advice is to never give up! I will be going into details of the different activities in my later posts. Stay tune!